UrbanMeisters is the world’s first green community that empowers urbanites to easily switch to a sustainable lifestyle. 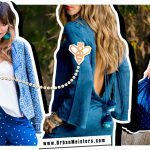 Over 30.000+ “Meisters” from all over the world share on this community platform their tips to help peers live more sustainably, buy more consciously and protect from pollution. We’ve also garnered the support of several green luminaries and influencers who have contributed their expertise and knowledge with the community as guest writers. Like influential green politician Renate Kunast who contributed her expert piece on the need for mega sports events like Olympics to go green. 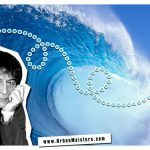 Another green expert guest writer we’ve had the fortune to feature in the past is Jean-François Frier who previously explained to us the need for Blue Diplomacy to protect our oceans. 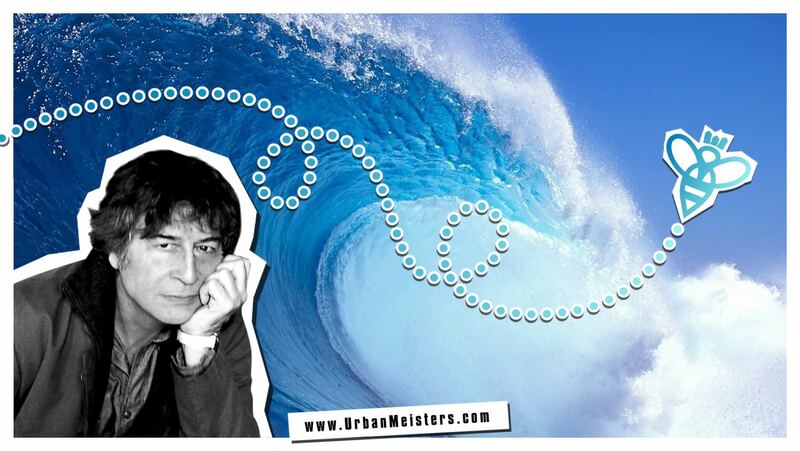 Today we have another feature by him on the future of blue or marine energy harvesting. Jean-François Frier is an honorary agent of the French Ministry of Foreign Affairs. He is a retired and extremely respected French diplomat, who has handled a very impressive list of diplomatic appointments and positions all around the world for the French Ministry of Foreign Affairs (USA, Islands of the Indian Ocean, Kuwait, Congo, DRC, UK, South Africa and France). He had been engaged in diverse sustainable development projects and diplomatic issues for over 40 years. Retired only in name, Jean-François is very much actively engaged in promoting and advocating Blue Diplomacy for sustainable and responsible management of ocean resources which are so crucial for our eco-system. 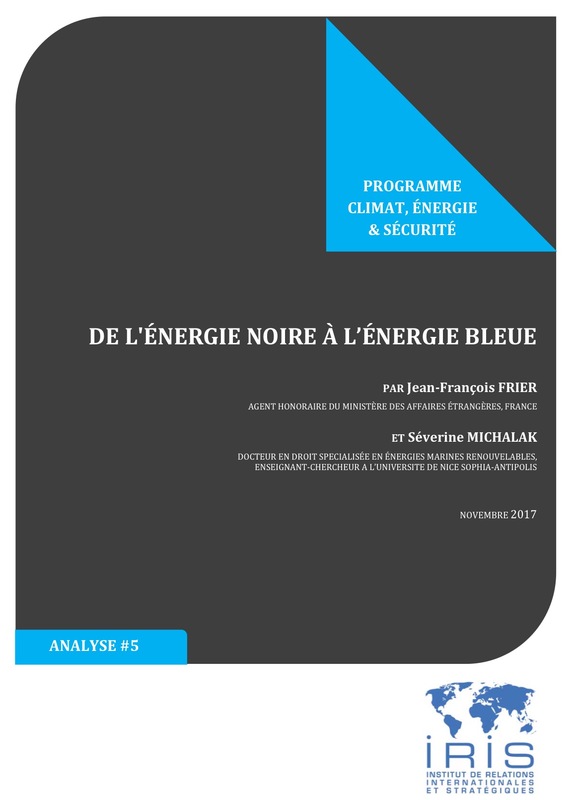 Jean-François Frier gives in his new piece a comprehensive summation of his research paper on all existing marine energy technologies, co-written with Dr. Severine Michalak, in association with French Institute for International and Strategic Affairs (IRIS). IRIS is one of the premier independent European think tanks on geopolitical and strategic issues based in Paris. Dr. Severine Michalak is a PhD in international law regarding Marine Renewable Energy (MRE). She is involved in international legal issues concerning climate change and MREs and very renowned in her field. After a PhD, she is now teaching international and environmental law at Sophia Antipolis University. 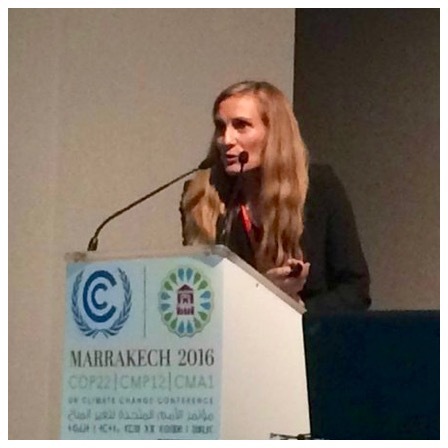 Considered to be an authority on international rights with regard to MREs, Dr. Michalak also won a challenge organized by the Ocean & Climate Platform which led to her participation at COP 22 in Marrakech. We hand now over to the esteemed Guest Writer Jean-François Frier. A special thank you also to Pauline Ferrari for working with us on the English translation for our readers! You can read the original French version of the summation here. Disclaimer: The views expressed are solely those of the author. Six times more people consume twenty times more energy than they did 135 years ago when the industrial revolution started. This sharp acceleration and the unrestricted combustion of fossil resources are responsible for the severe increase of CO2 emissions that has considerably modified the composition of the atmosphere as well as the chemical balance of the oceans. The objective fixed by the 193 member states of the United Nations, to reduce poverty in the next fifteen years, by raising the standard of living of all, close to that of the richest, is questionable in regard to sustainable development and climate change. This can only result in a new brutal increase in energy needs of humanity. However, the UNDP (SDGs) offers the best solutions for the preservation of the environment mostly because it’s objectives are based on a call for the development of carbon neutral energy, which is all the more necessary from the perspective of the decline in the reserves of hydrocarbon resources (also known as fossil fuel like natural gas, oil, and coal) in 50 years, and coal and uranium, in a century from now. A nuclear energy alternative will prove even more dangerous for the environment, and therefore, the best clean alternative energy resource left is renewable energy. Readers, Sustainable Development Goals (SDGs), also known as the Global Goals, set by United Nations Development Programme, are a universal call to action to end poverty, protect the planet and ensure that all people enjoy peace and prosperity. Solar energy and wind power have paved the way on land, but are now limited by space constraints. Technologies such as Marine Renewable Energies (MRE) which add up to only 0.03% of the global energy mix, are experiencing accelerated growth, at times more than 80% per year. This study is a comprehensive presentation of all existing energy technologies whether they are mature (offshore wind energy that is fixed or floating) or in development (marine current and wave energy, thermal marine energy). The overall theoretical potential of MRE’s including biomass and energy by osmosis (not covered in this study), is estimated at more than 2 million terawatt/hour (TWh) per year, of which about a little over 100,000 TWh per year is technically exploitable. This would cover more than half the global demand as per 2016, all energy sources combined, and nearly five times the world’s current electricity consumption. Offshore wind is the most mature technology so far. The leader in this field, European Union, has a capacity of 12.5 GW, which represents more than 90% of the entire global wind farms and produces 40 of the 50 TWh of the world’s current MRE production. China is the main competitor in this niche and forecasts indicate it would reach a wind capacity at sea of 70 GW by 2030, far ahead of EU’s current capacity (12.5 GW) and the United States too, whose target is ‘merely’ 22 GW in the same time frame. The technologies exploiting marine currents and temperature differences between surface and deep waters are much less developed but have the advantage of involving non-intermittent energies. Intermittent energy is one that is not continuously available due to external factors that cannot be controlled, produced by electricity generating sources that vary in their conditions on a fairly short time scale like solar power, wind power, tidal power, and wave power. Thermal technologies, which are more robust, appear to be particularly adapted to the warmer tropical environments. France, thanks to it’s exceptional and large maritime domain, could greatly take advantage by investing in this field, in order to reach the marine and land renewable energy production targets set by the French Energy Transition Law on August 17th, 2015. This law has set a specific renewable energy target of 50% in the overseas territories by 2020 and energy autonomy by 2030. This investment in MRE will positively benefit the country in the export markets, as well as in extending cooperation with neighbouring small island states from the Pacific, Caribbean and the Indian Ocean territories. Jean-François Frier – Honorary agent of the French Ministry of Foreign Affairs. UrbanMeisters thanks Monsieur Frier for sharing his expert views with our community. Readers, you can read the full study in French here.